April 30, 2013 April 30, 2013 Wallace Bishop I.N.H.C, C.N.C. I love beets and beets are super nutritious and come in different types. The most popular are red and gold. Beets offer many vitamins and minerals and have powerful antioxidant properties. Even though they have a lot of sugar, if you eat the beet in its natural form with the fiber still attached it has a low glycemic load. This is where blending by using a device like the NutriBullet is better than juicing. Beets contain the Vitamins, A, C, B1, B2, B3, B5, B6, Folate and Betaine and the minerals, iron, calcium, magnesium, potassium, zinc, sodium, selenium, manganese, copper and phosphorus. One of the major benefits of beet juice it that it has a pigment called betalain. 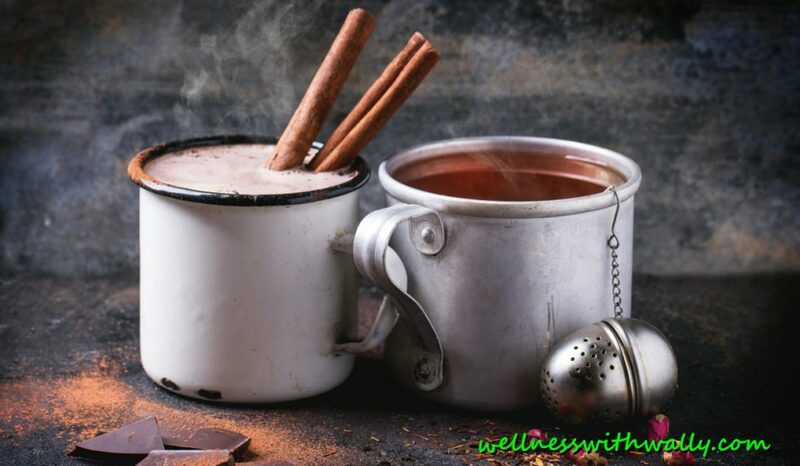 It is a powerful antioxidant, is anti-inflammatory and anti-fungal. There is also research that indicates that betalain may show anti-cancer activity. By being able to help your body detox at the cellular level, betalain boost overall immune function. 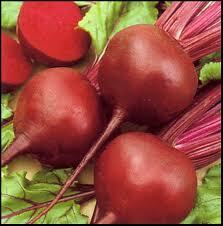 Don’t be shocked it your urine or stools are pink or red after eating a lot of beets. For most people this is normal of course depending on how much you eat. Beets are very rich in betaine. Betaine has a few special properties that are worth talking about. Betaine works with B6,B12 and Folate to reduce homocysteine. Homocysteine is a natural by-product of our metabolism and if not controlled it can increase the risk of heart disease and cancers! In addition, beets are good sources of magnesium and potassium which help support healthy blood pressure. Betaine enhances physical performance due to it ability speed up the bodies breaking down of fat and protein. Beets are also rich in glutamine which has been shown to boost performance and support healthy digestive function. Betaine also helps your body’s metabolism, which in turn may help you lose weight while maintaining your muscle tissue. As a result, your physical performance may be optimized. Recent studies have shown that drinking beet juice a couple of hours before a bicycle race actually improved the physical performance of pro bicyclist. Another benefit of betaine is the positive effect it has on the health of your liver. The cells in your liver produce betaine naturally, so getting more betaine through your diet helps keep your liver function at its best. Remember one of the livers functions is to process fat and betaine speeds up the breaking down of fats. According to the University of Maryland Medical Center, it may also protect you from fatty deposits that can form in your liver as a result of alcohol abuse, diabetes and obesity. There a compounds such as indoles in addition to the antioxidants in beats that studies show improve our bodies immune capability. Overall, beets are wonderful vegetables raw and cooked. Even the beets tops are highly nutritious and are like eating chard or kale. The green leafs are high in vitamin A (127% RDA), Vitamin C (50% RDA), vitamin K (500% RDA) as well as calcium, iron, magnesium, potassium, copper and magnesium, sulfur, silica and choline. Make beets a regular part of your diet and reap the health benefits. Previous Post Frustrated With Weight Loss? Next Post What Are You Doing About Your Health?